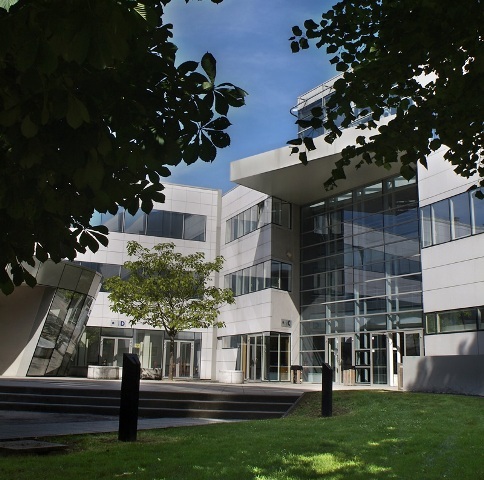 The conference will take place at the Burgundy School of Business, 29 rue Sambin, 21000 Dijon – France. 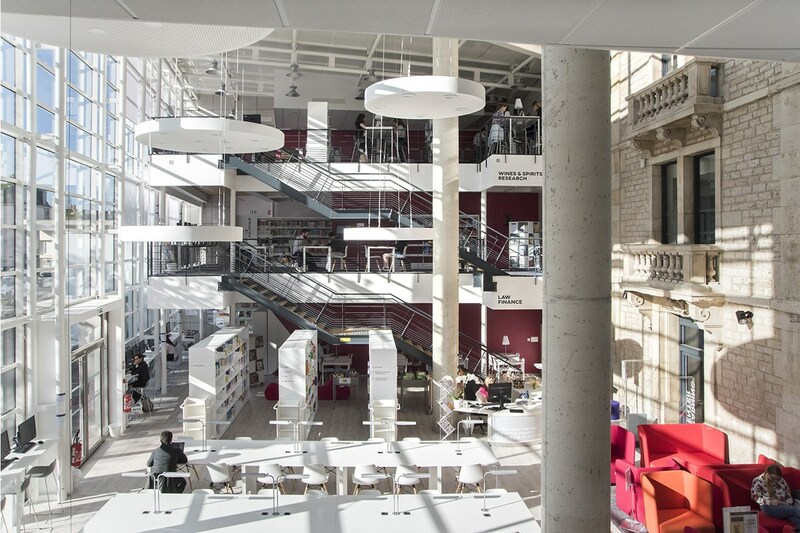 Our campus is situated in the city center of Dijon, 10 minutes walking distance from the railway station. How to reach the conference venue (see map plus explanations, and ask questions if necessary). The SNCF (French national railways) https://www.oui.sncf/ links Dijon with the whole of Europe either by TGV (high speed train) or through its regular railway system. Paris has two major airports serving international flights: Orly and Charles de Gaulle (CDG) / Roissy. You can get the Air France bus from the airport direct to the Gare de Lyon. The bus departs every 30 minutes, and it is the cheapest and easiest option if you have heavy luggage to carry. You can get the RER train (underground/subway): Take the RER Ligne B to Gare du Nord, then cross the platform and change to the RER Ligne D and get off at Gare de Lyon (2 stations). For an underground/subway map and itinerary visit www.ratp.com. You can get a taxi/mototaxi/Uber straight to the Gare de Lyon (it's quite expensive). From Orly Airport to Dijon, you may take a taxi to the Paris Gare de Lyon or take the Orlybus shuttle to Denfert Rochereau RER station, and then take for example metro 6 plus 14 to Gare de Lyon. Lyon Airport (St. Exupéry) has an express train that brings you in 20 mins directly to Part Dieu Gare from where you can take the train to Dijon. All Swiss airports have train or bus shuttles that bring you to the train station from that city, and from there, you have rapid direct trains to Dijon. 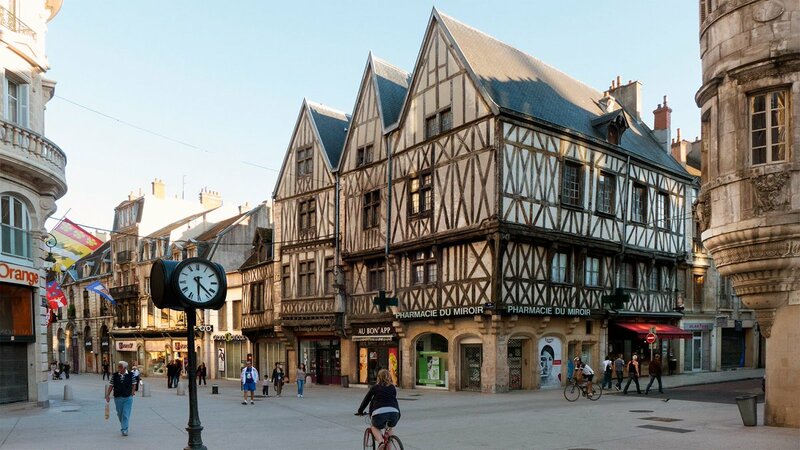 The Burgundy School of Business is situated in the city center and Dijon is a very nice city to walk. We recommend you book a hotel or an appartment in the city center. There a many very conveninent Airbnb offers and several unexpensive hotels very close to the school. Most hotels in Dijon are nice, and it's very unlikely to have unpleasant surprises. There are very nice historical hotels as well as standard ones. We will shortly suggest here some convenient places.